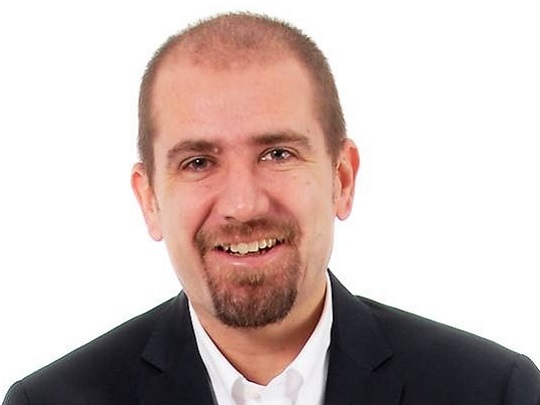 Expert in the integration of digital technologies with innovative communication projects. I’m a freelance of TLC world since 1992. Engineering studies in the Politecnico University in Milan, with which I worked collaborating in the realization of the teledidactic circuit of the University. I had the chance to collaborate with the development of comprehensive projects, in which I tried to instill my innovative projectual knowledge, with a special care to the costs and investment optimazation. From 2003 to 2007 I collaborated with the Province of Milan and I dealt with the Editorial staff of Contract Documents for the realization of the broadband connection of the province (optical fibre, wireless, C-WDM, GPON, …, some integrated technologies). 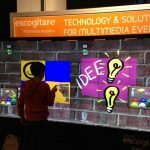 In 2007, I integrated digital technologies with innovative communication projects for Excogitare.